We would like to inform our customers that the transfer service is up and running. 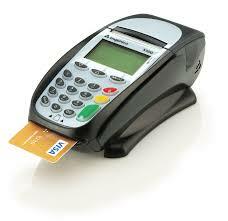 There are now payment machines available in our location where you can pay with your debit card. That means you don't have to carry cash with you anymore if you want to make a money transfer in our office.